Brent crude in London fell by $ 1.48, while WTI in New York fell by $ 1.20. World oil prices of reference marks will continue to decline in the background of rapid growth in US stocks. This is demonstrated by data on trading on Thursday evening, November 8th. Thus, the price of January futures for crude oil North Sea Brent on the London Stock Exchange ICE Futures at 22:40 in Kiev fell by 1.48 USD (2.05%) – to 70.59 USD per barrel. In turn, the WTI crude oil prices for December delivery in e-commerce at the New York Mercantile Exchange (NYMEX) fell by $ 1.20 (1.95%) to $ 60.47 per barrel. Previously, oil stocks in the United States rose last week for the seventh time in a row. This time, 5.78 million barrels. At the same time, market analysts forecast an increase in stocks that do not exceed 1.9 million barrels. 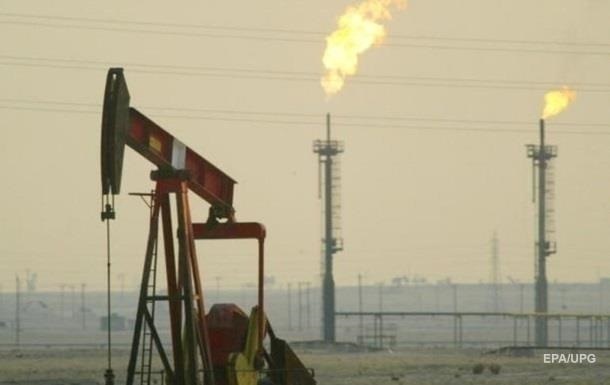 They also reported that the US Department of Energy has increased its oil production estimate in the country in 2019 from 11.8 million barrels per day to 12.1 million b / d. The ministry also lowered the price of Brent oil in 2019 for $ 2 per barrel to $ 74 per barrel. Recall that the United States of America for the first time in 45 years became the world's leading oil production company, defeated Russia and Saudi Arabia. In Fortune this week, the event starts in the style of "Avengers: Final"